SIATech | SIATech Schools Need Your Help! Donate Today to Support Students and Dropout Recovery. SIATech Schools Need Your Help! Donate Today to Support Students and Dropout Recovery. Our nation is facing a dropout epidemic. More than a million students quit high school each year. SIATech brings them back! 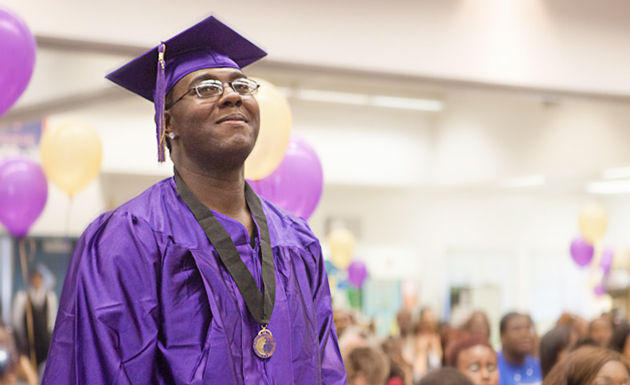 Our schools focus on low-income youth who need to get back on-track to graduation. Your tax-deductible contribution will help our schools reach more students and better serve the students who are enrolled and working hard to graduate. With a high school diploma, our graduates have increased earning potential to create better lives for themselves and their families. SIATech has partnered with Network for Good to securely process your online credit card payment via Network for Good (tax ID 68-0480736). This transaction will appear on your credit card statement as "Network for Good." This transaction is subject to Network for Good’s Privacy, Security & Disclosure Statement and the Charitable Solicitation Disclosure.